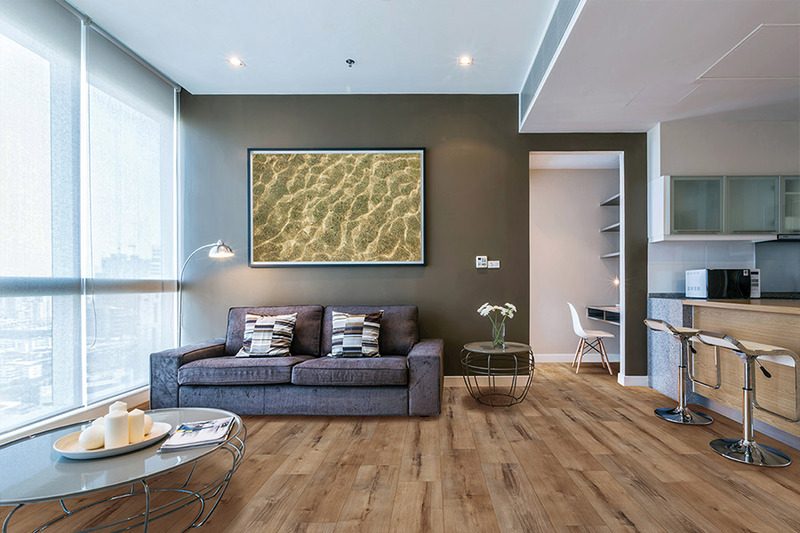 Waterproof flooring is considered a “specialty flooring” by many homeowners, meaning that it has a special and specific use. While that is certainly true, there’s much more to it than that. This is a floor covering that has a specific job and does it well, but can also be used in any space without worry as to whether it will fit in with the décor, and be pleasing to the eye. With the number of available options in this category, you’ll appreciate the fact that it is good for a variety of spaces and uses. 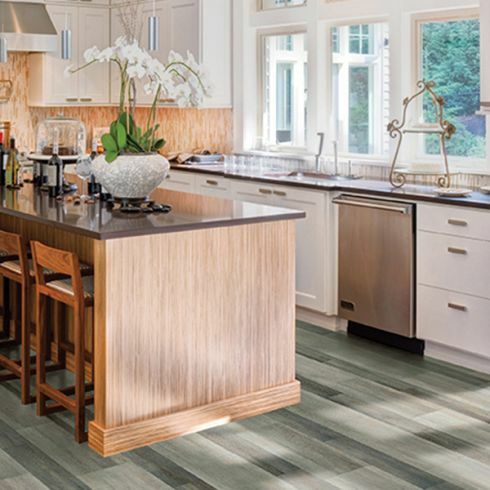 West Michigan Carpet & Tile knows that your floors not only serve a specific purpose in your home for everyday use, but they must be enjoyable to you, the homeowner, as well. It has been our experience that a homeowner should choose what fits their needs the most. They should also choose something that fits in with their existing décor. Our trained flooring professionals can walk you through every step when it comes to choosing the right floor covering for your home. You can visit our showroom in Mattawan, MI, where we serve the areas of Kalamazoo, Portage, Paw Paw, Lawton, and Schoolcraft. We look forward to serving you. 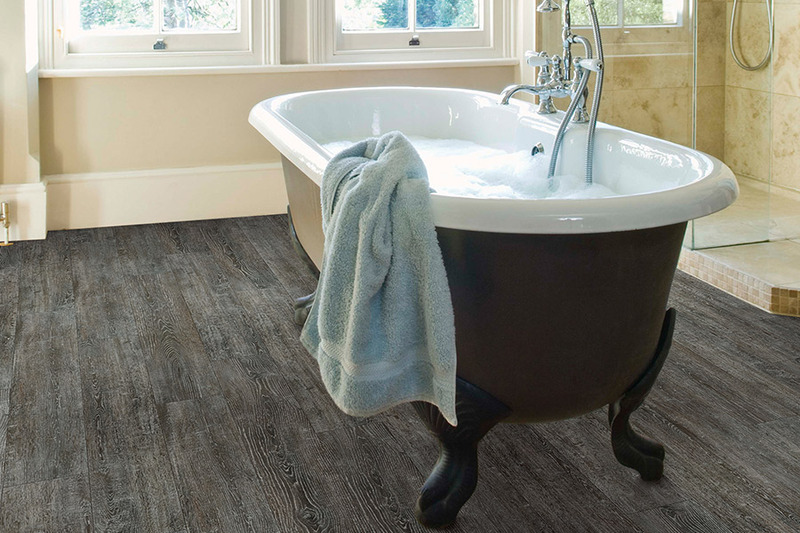 There are some areas that are simply suited for waterproof flooring. 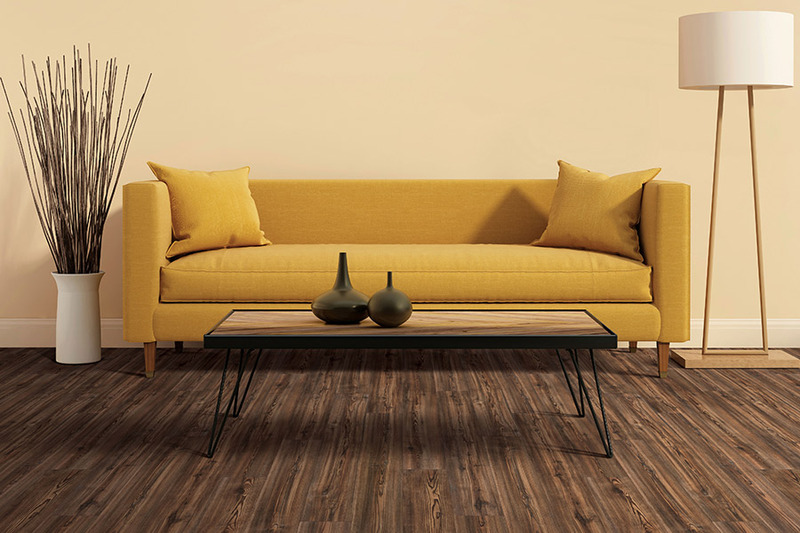 For instance, the basement, where moisture, humidity, temperature changes, and even occasional flooding can be commonplace, it’s important to have a floor covering you can trust. None of these conditions will affect this material, even if left to the elements for extended periods. 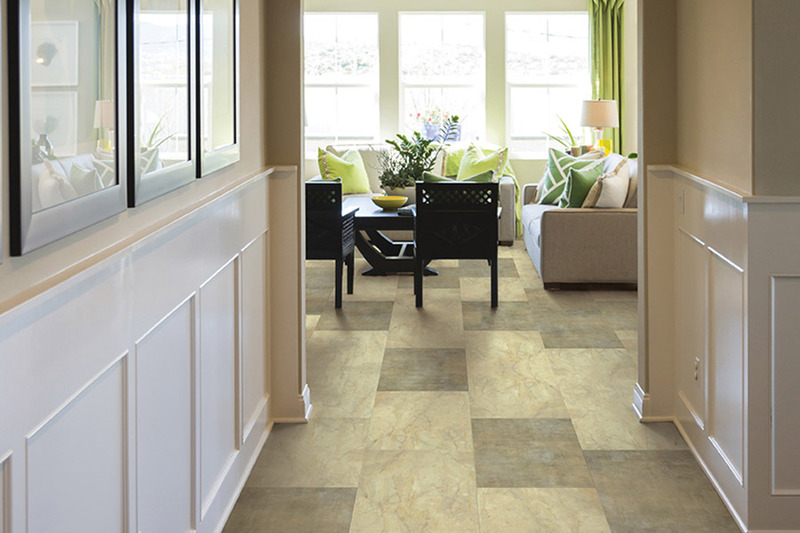 Next, you would consider placing these floors in your bathroom, laundry room, kitchen, foyer and mudrooms. Again, these are spaces where spills and water situations can easily occur. 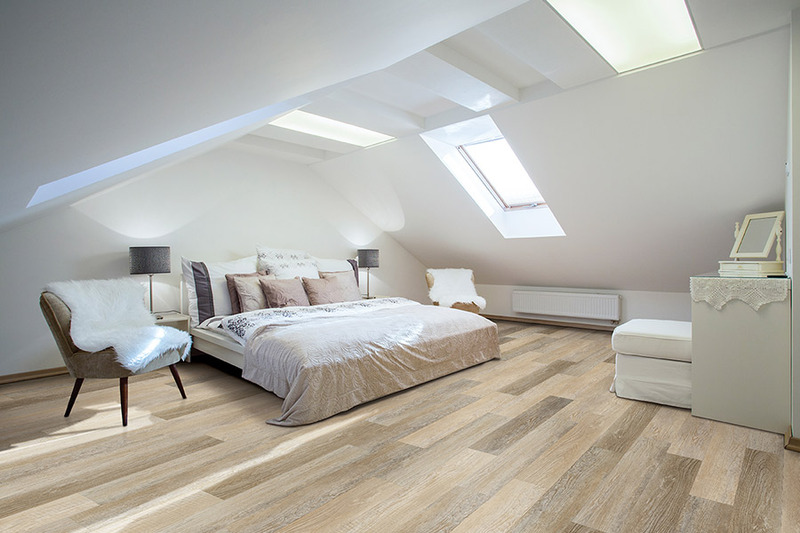 Sometimes a faulty appliance can cause large spills or even flood the entire room, and this floor covering can keep you from having to replace the whole floor.Best of all, however, is the fact that waterproof flooring is so aesthetically pleasing, it looks amazing in any room of your home.You’ll be able to find the wood-look, or products that look just like marble, slate and porcelain tile. On the other hand, you could go with colorful patterns, geometric shapes, or a slew of other eye pleasing colors and designs. 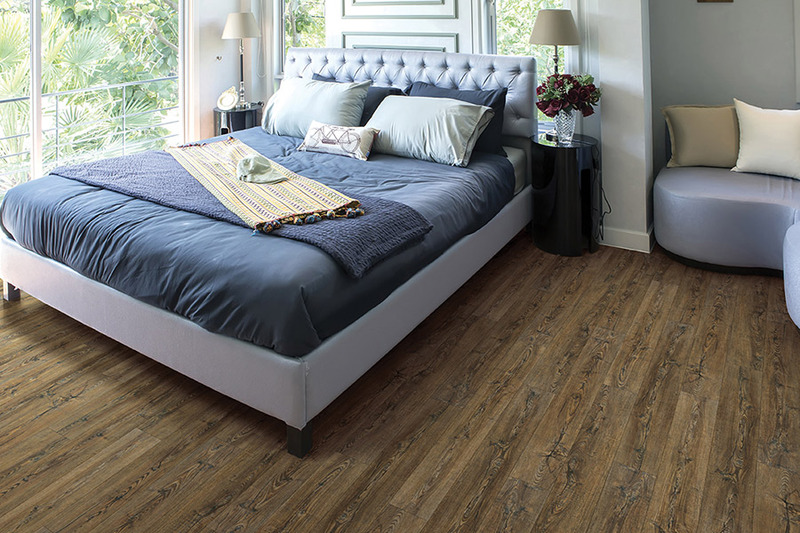 Whether you want the natural look, or something a bit more artistic, you will find it in this floor covering.